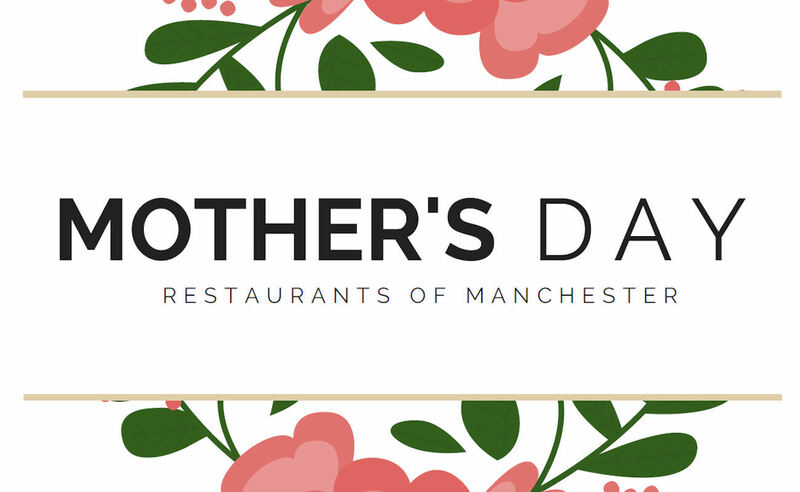 Below you'll find all the news of what happened in Manchester restaurants in March 2018.  Click here for all the latest news. Sakana - 23 Peter Street is bringing a taste of Asia to the heart of the city with its unique Pan Asian Afternoon Tea. Served in the stand, with a tea of your choice, created by the talented chefs' team, is an exotic twist on the quintessentially British Afternoon Tea. 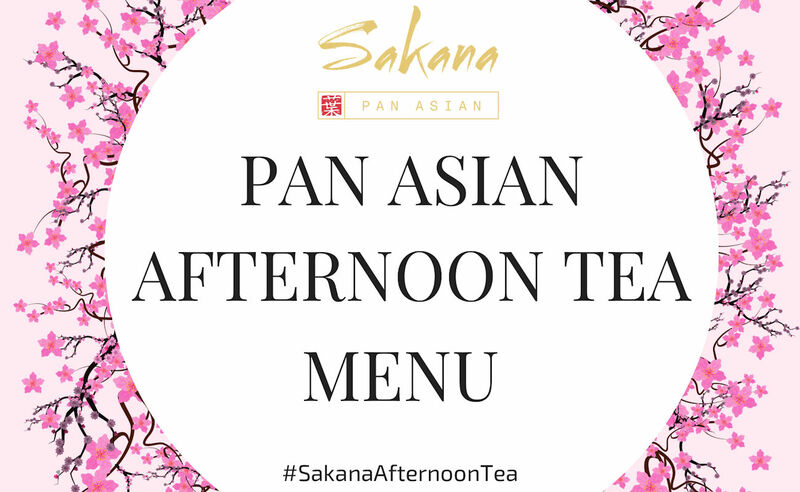 Inspired by the exciting flavours of Pan Asian street food, the tea features savoury delicacies such as Summer Rolls, Crispy Tuna Tartar, Mango Uramaki and Katafi Prawns. For those with a sweet tooth, the tea stand also comes laden with a delicious array of cakes and pastries, all boasting inventive flavour combinations associated with the creative menu. As confirmed has being in the immediate pipeline earlier this month; The Rabbit in the Moon will be ‘relaunched’ tomorrow, with a slicker more refined menu offering, and slightly less in your face yet still space-aged decor, which they hope will take customers to the moon and back. Time will tell. It’s with great sadness that we hear of the closure of a Chinatown favourite; Siam Smiles. The closure has been blamed on rocketing rent demands from their landlord, which is something that we’ve seen all over the city for a long while now. 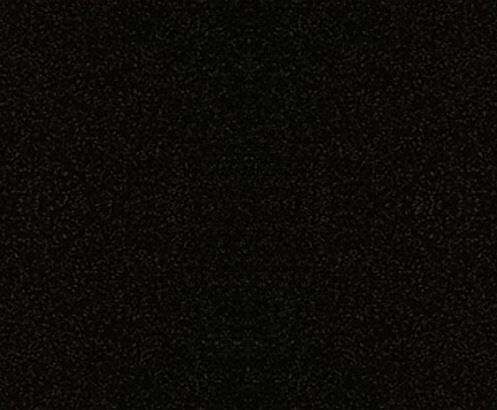 We wish them well. 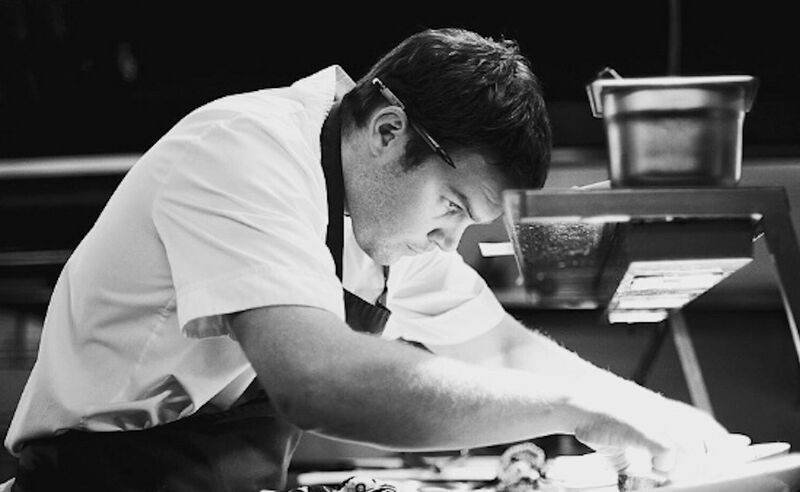 Adam Reid At The French are thrilled to announce that the next chef to join Adam is Michelin starred chef Josh Eggleton. Josh Eggleton is Chef Patron of the multi-award winning pub The Pony & Trap in Chew Magna. As a born and bred Bristolian and culinary entrepreneur Josh is an incredibly active member of the city’s ever growing food scene. Josh and his sister Holly Eggleton took over the 200 year old pub in 2006. Now recognised as one of the most exciting places to eat in the South West, The Pony & Trap was awarded a prestigious Michelin Star in 2011, an accolade which it still holds to this day. As if we needed any excuses to celebrate amazing cocktails, along comes National Cocktail Day on March 24, 2018. 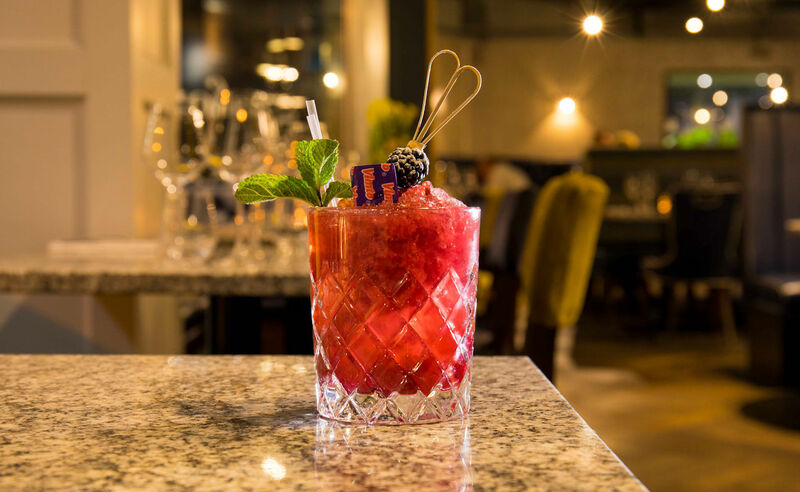 Happily, Grafene, Manchester’s contemporary fine-dining bar and restaurant, is well-prepared for the occasion, with a brand-new cocktail collection to tempt you and an offer giving you FREE Bar Bits with any cocktail bought. 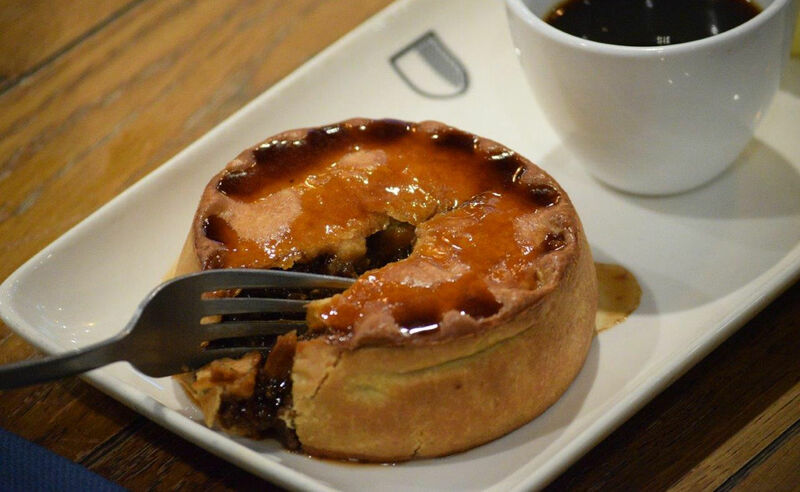 Continuing #PROLIFICPARTNERSHIPS into April, Cafe Football is linking up with the Great North Pie Co, to offer a delicious pie and a pint pairing. Enjoy one of the Great North Pie Co’s Chicken Curry Pies (served with chips and curry sauce) with a pint of beer at Cafe Football Old Trafford and National Football Museum throughout April. 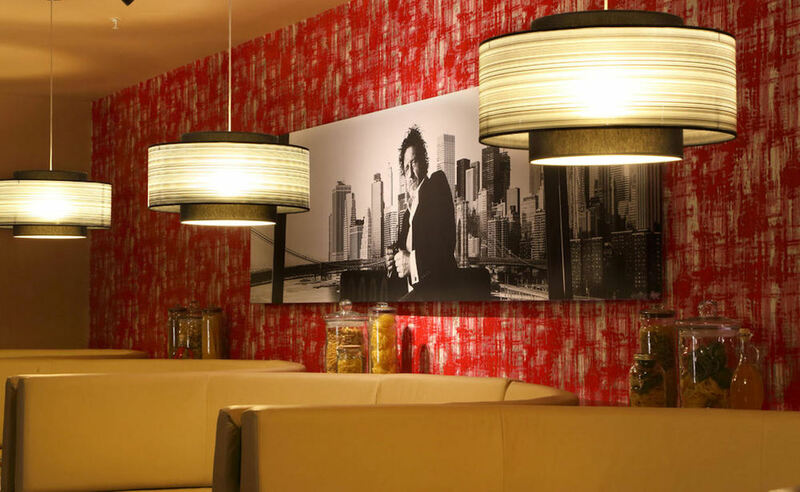 Iconic industry figure, and former 3 Star Michelin big hitter Marco Pierre White, has penned a deal to launch a dining room within Velvet on Canal Street. Mr White's English Chophouse is set to launch in Summer. 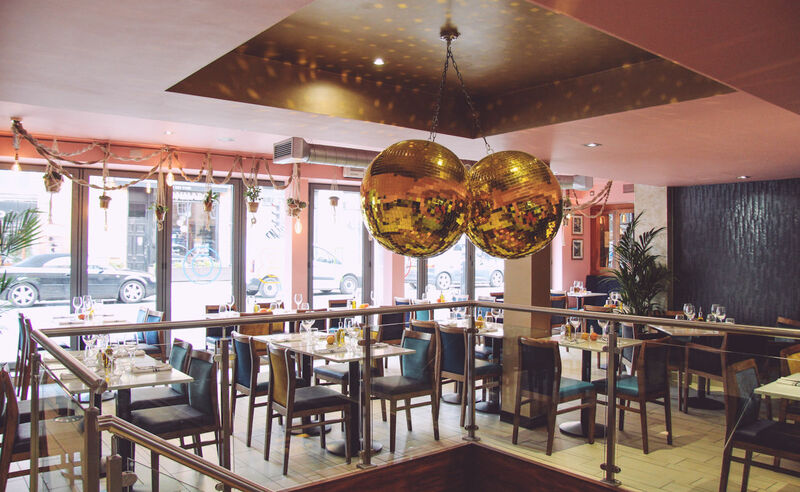 Booth Street restaurant, 1761, continue to help fight poverty in the Manchester region by teaming up with the Foodinate charity. For every dish on their fantastic locally-influenced menu sold on Mondays and Tuesdays, they will donate a nourishing meal to those in need. You can also share the love at The Laundrette Manchester, albeit with your friends rather than those in poverty. 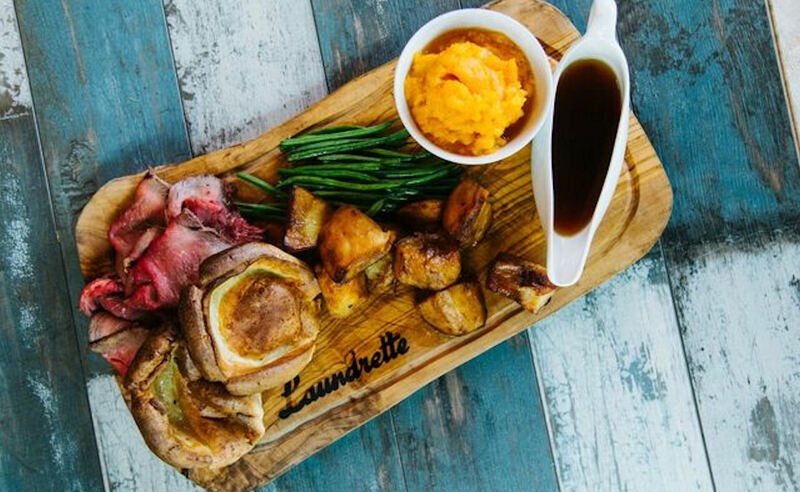 Enjoy a Sunday Roast Sharer and a bottle of Prosecco for just £29.95 between you. It’s not all Guinness and whiskey as 19 CafeBar in the Northern Quarter has created a special pancake stack to celebrate St Patrick’s Day. Honouring the green, white and orange of the Irish Flag, the homemade American pancakes will be served with green mint ice cream, orange and green chocolate M&Ms, cream and topped off with Lucky Charms. It brings us great sadness to report that RBW Leisure, the company behind the much loved Bakerie and Pie and Ale NQ restaurants, has sadly gone into administration. This has led to both Northern Quarter venues being closed, and all 33 members of staff being made redundant with immediate effect. We wish everybody affected all the best for the future. 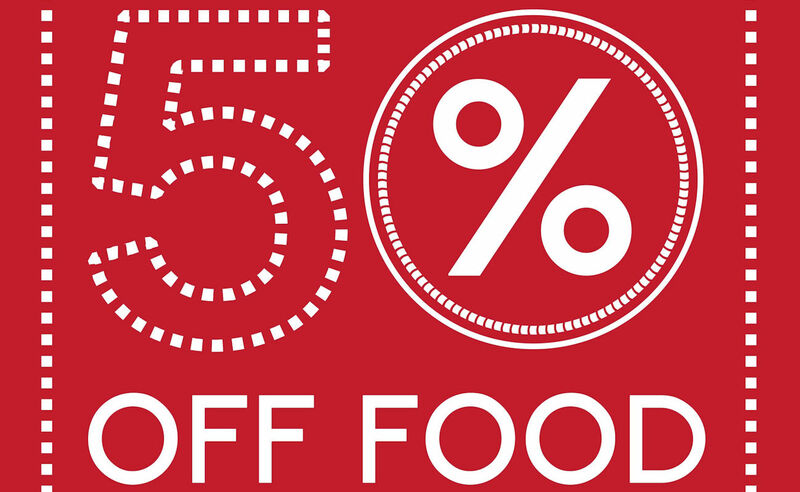 To encourage you to visit Don Giovanni's new sister branch, Cibo on Liverpool Road are offering upto 50% Off food for a limited time. 'Space-aged Asian' restaurant The Rabbit in The Moon, is set to reopen on April 4th, featuring a stripped back, more visually and technically impressive menu. 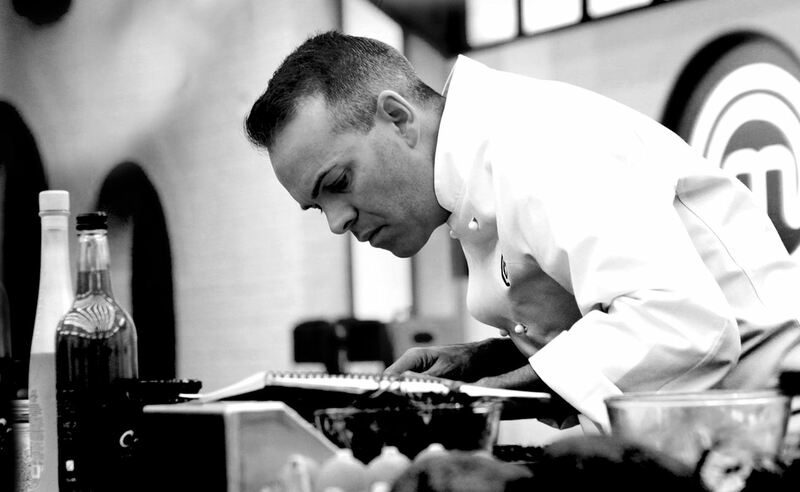 Michelin Star chef Michael O'Hare is also planning on being the resident full time Head Chef following the relaunch. 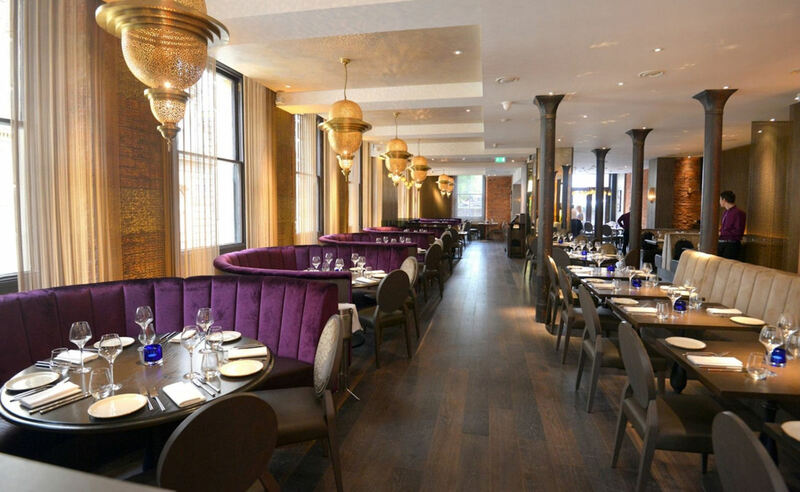 Located on the ground floor of Manchester Hall – the former Freemasons Hall - you’ll notice a few nods to the building’s past in the interior of the brilliant Mason's Restaurant, which has gone straight into Restaurants Of Manchester Top 10 Best Restaurants in Manchester list, since opening in late October 2017. Friska, is celebrating opening this week on Set Peter’s Square with two massive free food giveaways. The site will be giving away 100 free lunches on Wednesday (14 March) from 12pm and 100 free breakfasts on Friday morning (16 March) from 8am after its launch party on Thursday night (15 March). 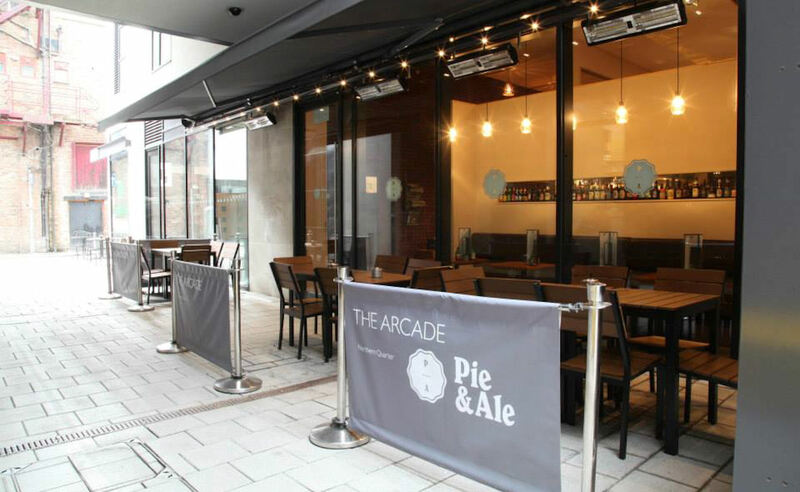 One of our city centre favourites Bakerie has put up signs advising customers that both its main venture, as well as Pie and Ale, are both closed due to unforeseen circumstances. TGI Fridays, Wagamama and the Marriott hotel chain are amongst 49 companies in the hospitality sector fined for failing to pay staff the National Minimum Wage (ranging from £3.50 an hour for apprentices to £7.50 an hour for over 25s). Wagamama has repaid an average of £50 to 2,630 employees, whilst TGI Fridays had to repay £25 each to 2,300 staff, with both companies blaming a misunderstanding on staff uniform allowances for the issue. Unfortunately for Wagamama, this comes on the back of a highly publicised #boycottwagamama campaign after one of their London branches threatened disciplinary action against staff taking sick leave over Christmas - apparently not a company wide policy. 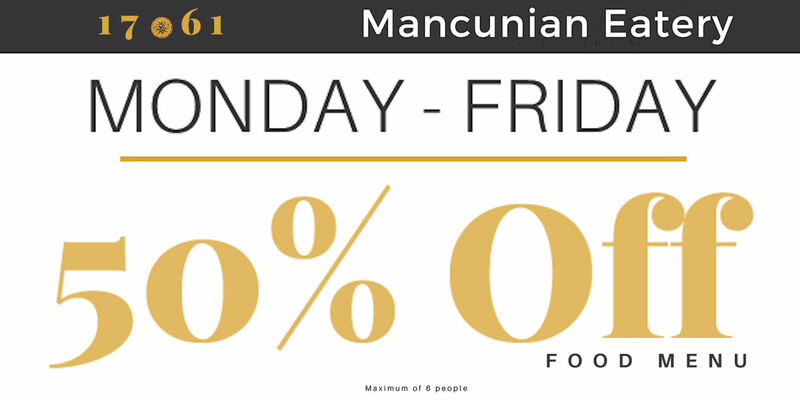 Hotel Football are offering a fantastic all inclusive Stay & Dine package, exclusively for direct bookings on selected dates. 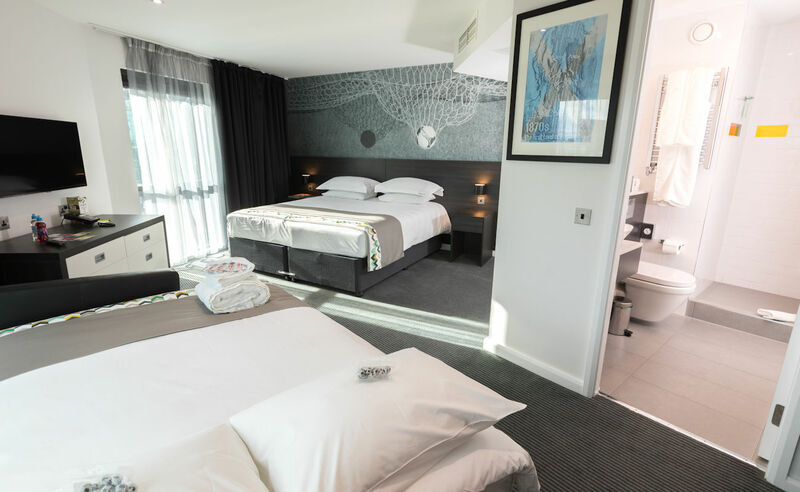 As well as an overnight stay in a contemporary King Room, you will also enjoy a three course dinner for two at Cafe Football Old Trafford on the night of arrival, and full English breakfast for two before checking out. Following our news last week that Bristol healthy-eating chain Friska are set to open a branch at Two St Peter's Square, we can confirm the opening date as Monday 12th March. 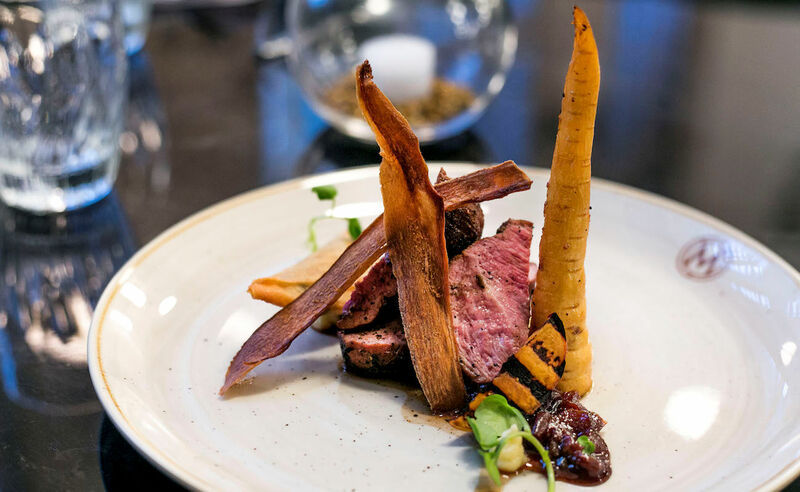 Chef Andrew Green has launched a stunning new menu at the well regarded River Restaurant in the 5 star Lowry Hotel, with an emphasis on iconic dishes, using only the finest local produce. 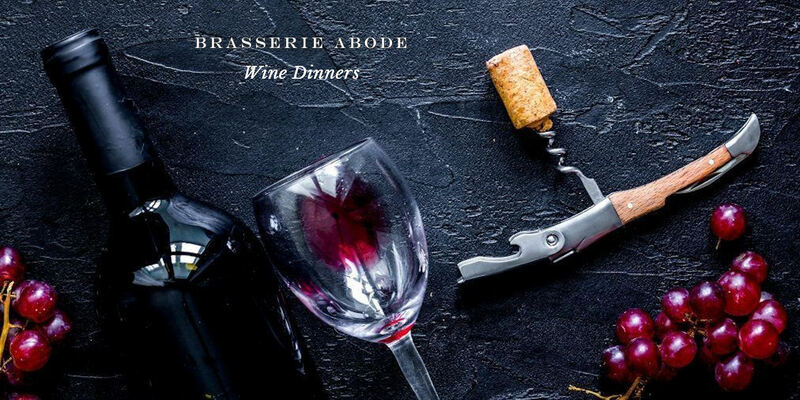 "We've adopted a traditional approach for the new menu, with a series of modern twists, where diners can enjoy refined cooking in an enjoyable and informal setting", he told Restaurants Of Manchester. 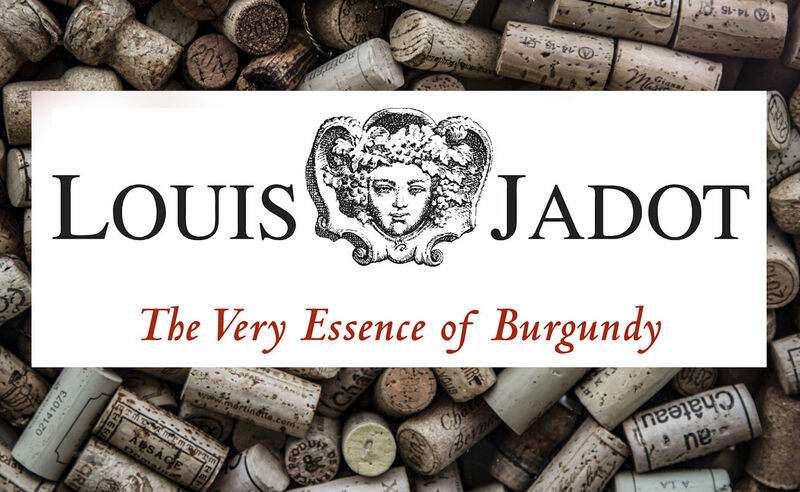 Indeed, in a culinary world currently dominated by small plate dining, he has created a confident and well balanced new selection of dishes, featuring indulgent produce in a series of classical British offerings. 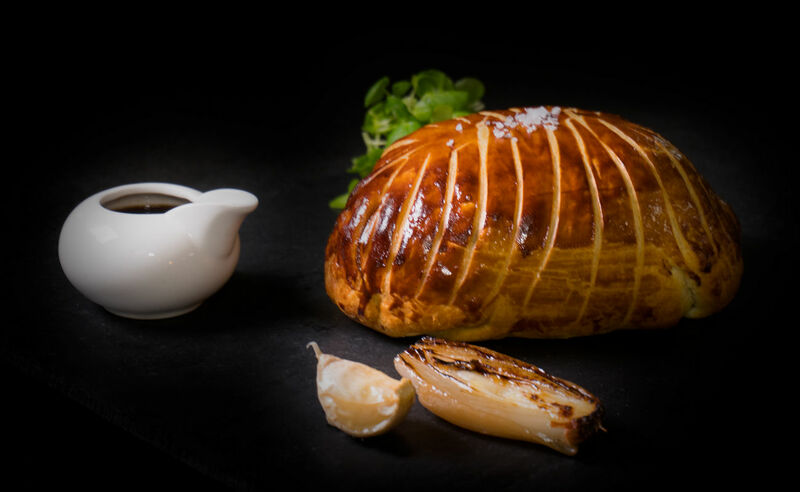 For us, the sumptuous Beef Wellington is the stand out dish; bronze puff pastry, outside perfectly cooked beef fillet, wrapped in mushroom duxelles and Parma ham, to keep that pastry super crisp. A timeless classic, and for good reason. The outstanding Treacle Pudding, to finish; steamed for an hour, and always freshly made to order, delivering perfect texture and well-balanced notes of ginger to add that promised modern twist, all accompanied by some textbook custard which brought the whole dish together in comforting fashion. 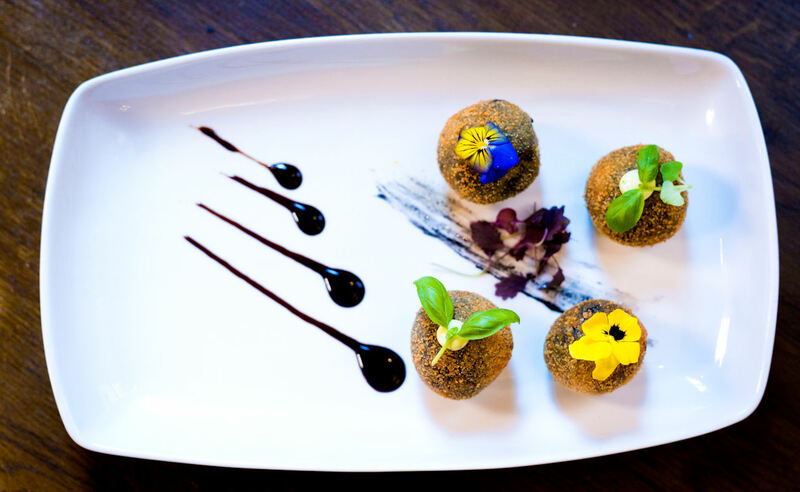 Indian restaurant Asha's, has scooped the 'Best Casual Dining of the Year' accolade at the annual Asian Catering Federation awards. The Clink Restaurant at HMP Styal, which gives female inmates and the homeless the chance to rehabilitate into society with catering and hospitality skills, will breakout into Manchester city centre with The Clink Café opening mid-April at Canada House on Chepstow Street. The Ramada/Renaissance Hotel on Blackfriars, at the top end of Deansgate, has remained one of the city's biggest eyesores, despite competition from some of the atrocious new developments in the city. That is set to change however, as today, the council have approved plans to demolish it, replacing it with a 5 Star hotel, new restaurants and 600 upmarket apartments. 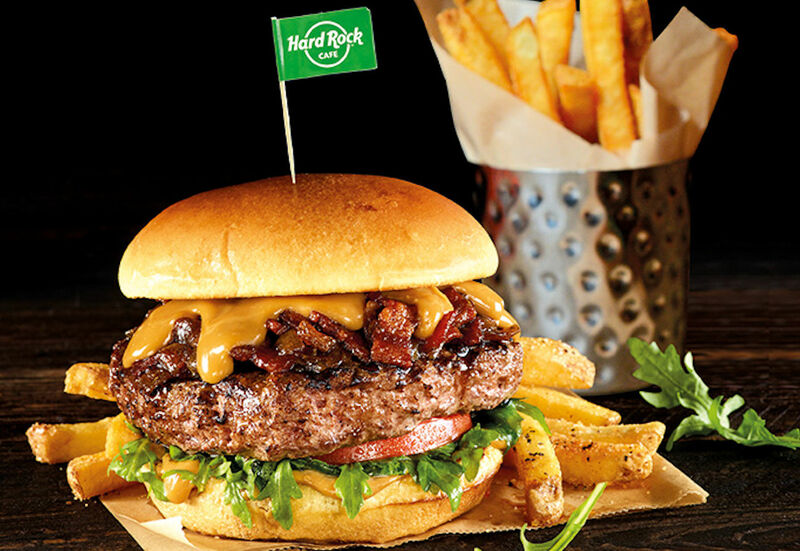 To celebrate St Patrick’s Day, Hard Rock Cafe Manchester will be running a full weeks’ worth of Irish themed fun including live music, whiskey tasting, half priced St. Paddy’s Burgers and more. 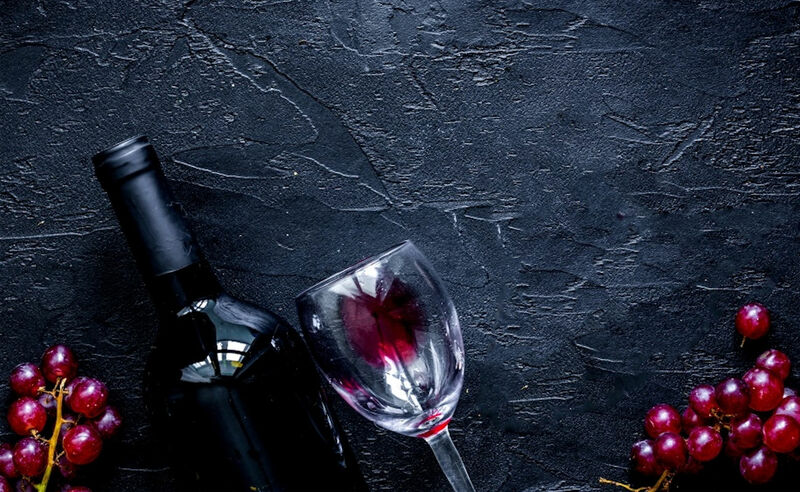 With the ongoing success of Wood Manchester, former Master Chef winner Simon Wood has announced the opening of his second restaurant, located at the Indigo boutique hotel in Chester and aptly named, you've guessed it, "Wood Chester". 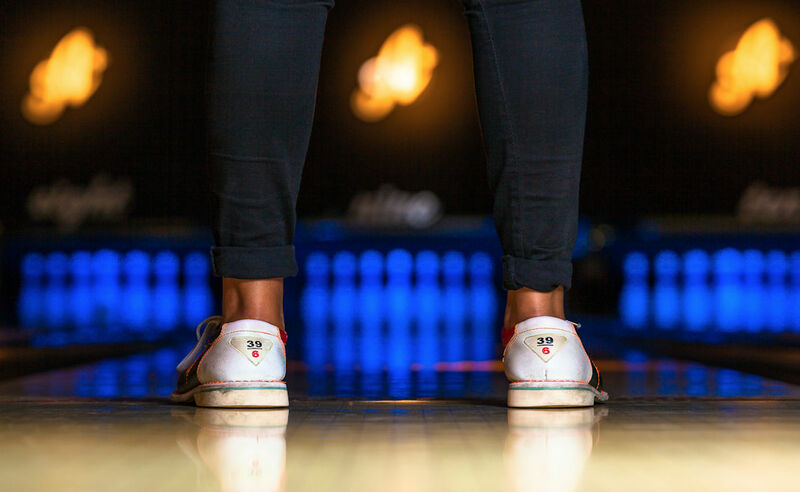 Groundhog Mondays are the perfect opportunity to release your inner king pin, so grab your mates and head to All Star Lanes to enjoy 2 games for just £10, every, single, Monday! Despite the current tough trading conditions in the casual high street restaurant scene, American diner-style restaurant chain Denny's, is set to launch in Manchester as part of a nationwide rollout. The proposed branch at The Trafford Centre will take their worldwide offering to over 1,700 locations. Greek Cypriot restaurant Rozafa has closed its doors for good, after the landlord failed to extend their lease, opting to turn the unit, alongside the Town Hall on Princess Street, into a hostel instead. Following on from our news last week of former Noma chef Simon Martin's planned high-end Nordic inspired restaurant in Ancoats, Mana have now had their kitchens designed and recruited eight members of staff. Featuring two kitchens, a research lab, and also a fermentation centre, the venture is set to take Manchester dining to another level. Fermentation is big in Scandinavia, as the super-cold winters make it impossible for any plants or livestock to survive, so preservation techniques are crucial. Given the snow in Manchester, this week, Mana maybe onto something. Staying in Ancoats, Piccadilly sourdough kings, Pollen Bakery, have launched a Kickstarter to raise funds for their planned move to the upcoming area. Rewards for investment include bakery classes, as well as coffee and cake, which should indicate their plans for the unit. 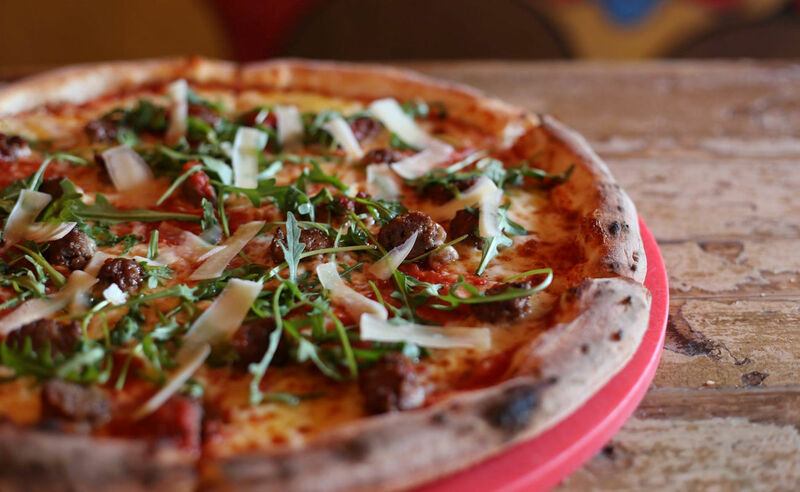 For their March special pizza, Crazy Pedro’s Part-Time Pizza Parlour and Crazy Pedro's NQ take us on a journey back to the real heart and soul of Italy; the home of all things delicious: pizza, pasta and meatballs - Favoloso! As reported as a strong possibility back in January, Italian chain Prezzo are the latest high street stalwart to suffer the post-Brexit squeeze, announcing the closure of almost a third of their 300 nationwide sites, including outlets of their Chimichanga Tex-Mex brand. 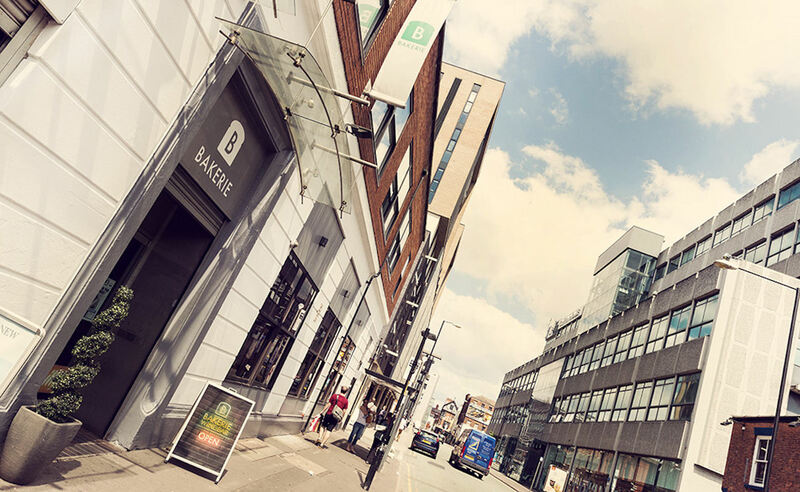 The 94 closures includes their branch on Deansgate, as well as Warrington, whilst, for now at least, branches of Prezzo at the Printworks, Media City, Ashton and Bolton are unaffected. It's not all doom and gloom though, as, alongside yesterday's reported Merseyside opening, Hispi chef Gary Usher has revealed plans to launch Kala Bistro on King Street, bringing his brand of high end brasserie cooking to the city centre.